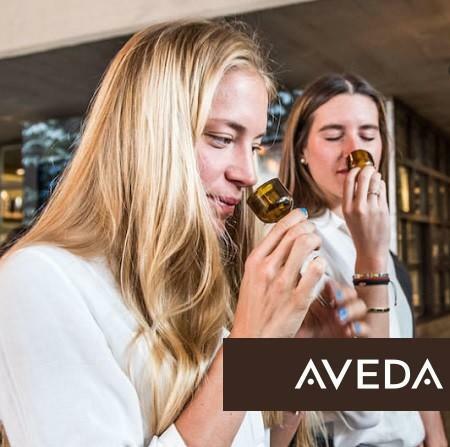 Explore FREE experiential events at AVEDA La Cantera! Join us at AVEDA La Cantera to discover how Chakras, the seven energy centers within our bodies, are the junctions between our minds and bodies and connect us to various aspects of our lives. When you feel good on the inside, you radiate positivity and confidence on the outside. Learn from nature on how to advance your skills and look your best every day. Learn more about AVEDA events and RSVP today. We look forward to seeing you!